Teaching Authors--6 Children's Authors Who Also Teach Writing: Thanks, Mr. Duffy! 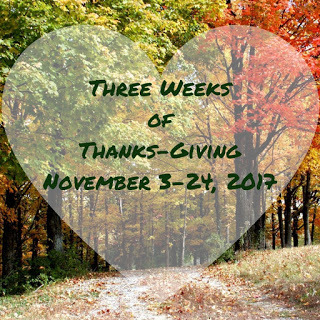 I've enjoyed reading both Carla and Mary Ann's posts for our annual Three Weeks of Thanks-Giving series. As I pondered who I wanted to thank this year, I realized that as much as I enjoyed my English classes over the years, the teacher who had the most impact on my writing was actually a history teacher. Mr. Robert Duffy was my teacher for Advanced Placement United States History my senior year in high school. It was a challenging class, and he required us to write several papers. Mr. Duffy didn't always agree with the stance I took in those papers, but his comments were always insightful and encouraging. I recall thinking that he took me seriously as a writer and that meant the world to me. Years later, when rejections made me doubt my writing ability, I'd pull out those papers (which I saved and still have) and consoled myself by re-reading Mr. Duffy's praise of my work. Even after all these years, I'm encouraged by Mr. Duffy's words. I hope I can have a similar impact on my students. Thank you, Mr. Duffy! Don't forget, today is Poetry Friday. This week's roundup is over at Jama's Alphabet Soup. Ah, Carmella ~ I’ve come across comments from teachers of long ago and also been encouraged. I don’t think I always understood their comments at the time, but looking at them from a distance has made all the difference.